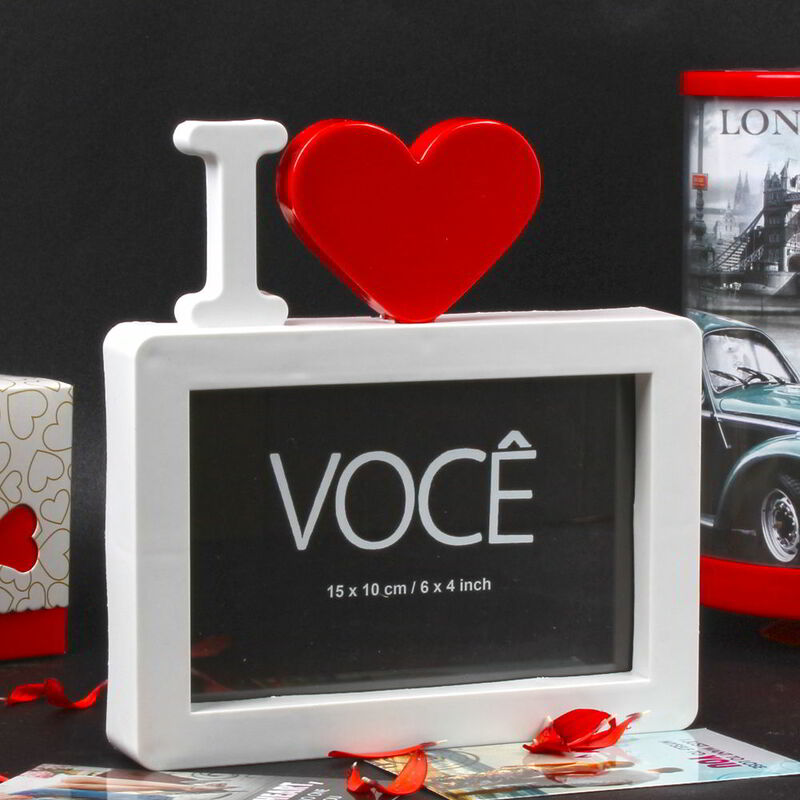 Product Consists : I Love You Table Top Photo Frame (Approx Photo Size : 9' inches Height & 14' inches Length). 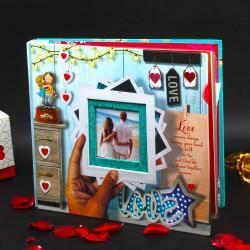 Giftacrossindia.com features a I Love designary box style table top frame to showcase your timeless memories. A Photo frame to adorn your table be it a bedside table or an office desk or at table corner of living room this photo frame makes sure you have your memories right in front of you. A perfect gift for a Friend or for your Love. Re-live your golden memories by decorating your home with photographs or by gifitng this frame to your close ones with special love. 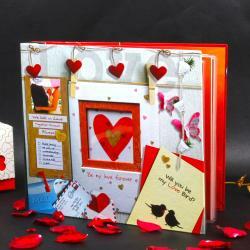 Make their occasion like Valentine's, Anniversary, Birthday truly memorable with a picture frame through e-shopping. 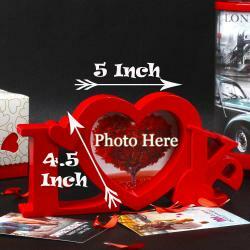 Buy Valentine Gifts online from Giftacrossindia.com for him or her and get this awesome frame delivery at your receiver door. Product Includes : I Love You Table Top Photo Frame (Approx Photo Size : 9' inches Height & 14' inches Length).